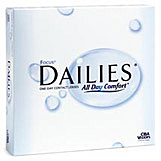 You are here: Home » Contactlensxchange News » Why Are Colored Contacts Lenses More Expensive? 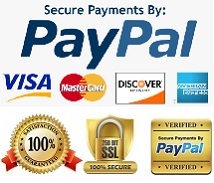 Home » Contactlensxchange News » Why Are Colored Contacts Lenses More Expensive? Why Are Colored Contacts Lenses More Expensive? 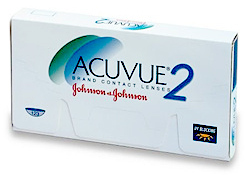 There are several reasons why colored contact lenses are more expensive than regular lenses. Firstly, Research and development costs are one of the main factors involved in designing and producing of color lenses. All Contact Lens manufacturers will required to do lot of research and survey on the most popular colors and then develop ways to inject the color (tinting process) to the lenses so that they are safe, look good and natural on your eye. This Tinting process will increase the lens manufacturing cost. In addition this, there are lesser colored or tinted lenses being sold compare with the regular untinted lenses. Thus manufacturer will not be able to enjoy the same economies of scale in the production process for color lenses. 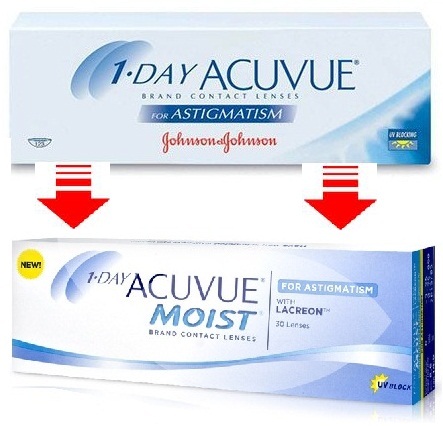 Astigmatism - Regular contact lenses for astigmatism are already more expensive than the regular type. The main factor again is the fewer model it produces as compare to the regular ones and also the extra perimeter (Cyl & axis) it needs to cater for in order to produce it. Thus if you were to add in color to the whole process to an astigmatism lenses...it will be undoubtedly even more expensive. An example will be Freshlook Color blends Toric (CIBA Vision), a popular brand of astigmatism-correcting color contact will cost about $53.45 to $68.50 per box. Festive or crazy contact lens -These types of lenses are also called theatrical contact lens, costume contacts and party contact lens. 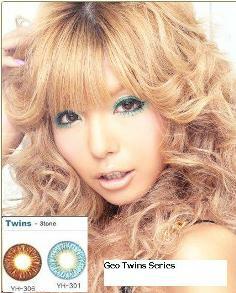 These types of lenses are popular especially during for Halloween and costume parties. These lenses have unique pattern that are designed for special occasion or events, thus due to its uniqueness, they are sold separately in individual glass vials and can range in price from $50 to more than $150 per lens. 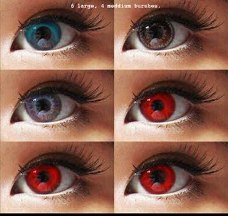 Custom color contacts - These types of lenses are customized to suit individual needs only and are very expensive. An example of custom color contacts is prosthetic contact lens that are designed to mask a scarred or otherwise deformed eye. A custom color contacts frequently cost several hundred dollars per lens. In regardless the type of colored contact lenses you required, please take note that you must undergo a contact lens fitting so your eye care professional can make sure the lenses fit you properly and safely.